In previous years, we have seen Stormer in amn different forms. The one form that seemed to strike a lot of people as the best was his XL form in Breakout. Now Stormer Pilots the large Freeze Machine. Despite my constant thoughts about this being some tool of mischief that Mr Freeze invented, let's take a look at the set. I have photographed most of this review on a black background, which is not the format I usually photograph in. Before I begin i'd like to once again thank The Lego Company and the Eurobricks Staff who made it possible for me to bring these reviews to you guys. I'd also like to pass on a comment from Lego in regards to the release dates for these sets; For a majority of the world, the sets will hit stores on January 1st, but will not see a U.S. release until March 1st. 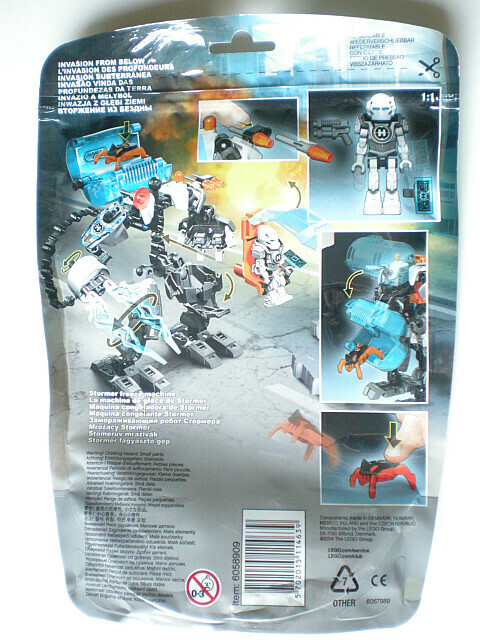 The front of the bag shows the Freeze machine in a combat situation fighting off the smaller Kaiju. There is some lovely artwork on the top of the bag, though I must say I laughed at the mech's actions here. It looks as though it is about to punch and spike that poor miniature Kaiju into the ground with it's large hand. 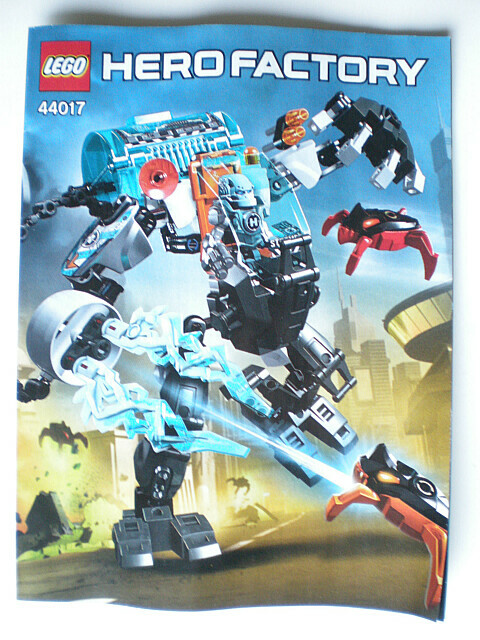 The back shows off some of the features of the set. 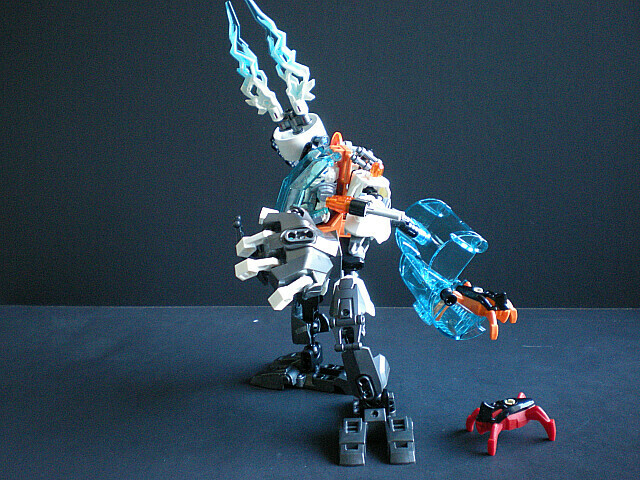 Most notably is the jumping feature of the miniature Kaiju, and the spinning ice weapon. This is something we saw quite a lot in the Brain Attack series, and it's interesting to see it make a return. The front of the instructions shows the same image as on the front of the bag. Nothing too revolutionary here. Black is outlined in white to help differentiate it from pearl dark gray and dark bluish gray. I noticed some people were wondering about the construction of this weapon, so I have pictured it's construction here. It's a rather good use of that turbine piece. 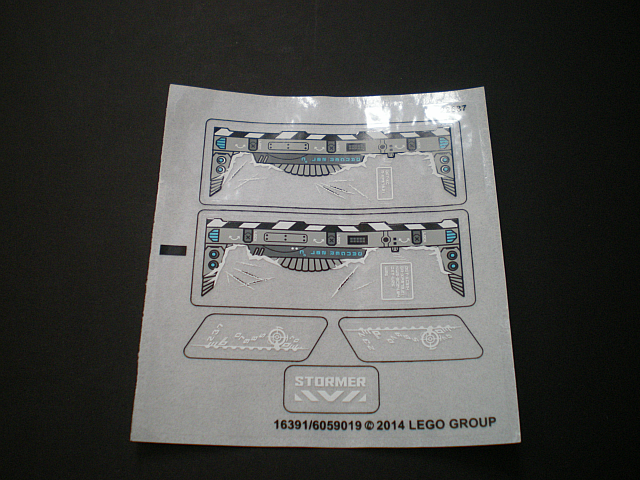 As with all of the Mechs, Stormer comes with a sticker sheet. 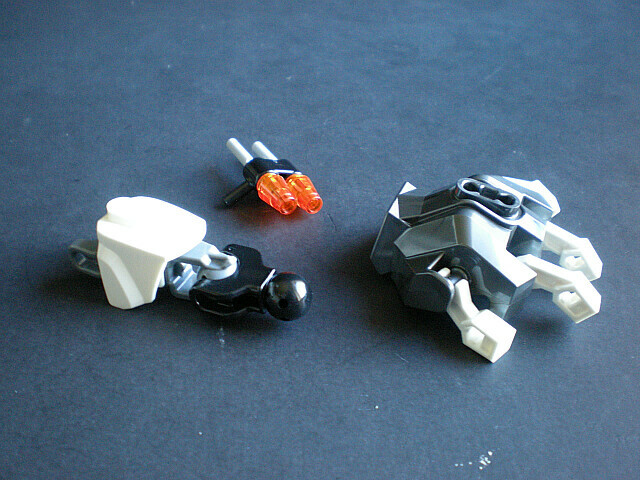 The three on the bottom are for the canopy, the two on top are for the containment pod. 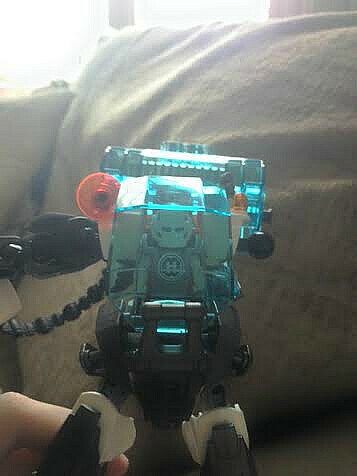 As with the other sets (Evo Walker excluded) I have no applied the stickers. I may possibly do this soon to show it off, however you can get a good idea of what they look like here. 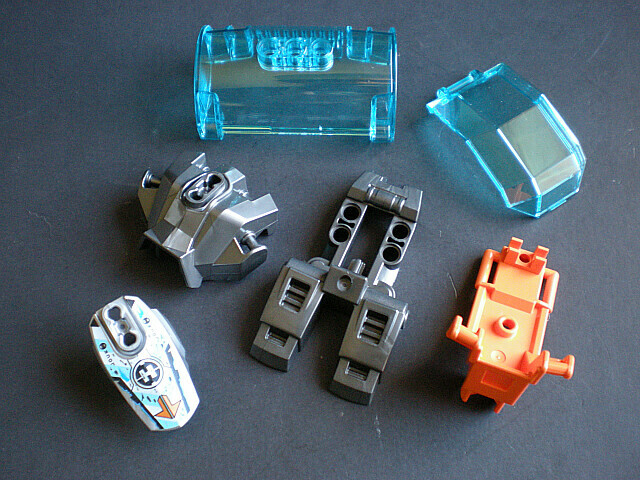 New as well as recolored parts are shown here. Anyone who knows me knows that I am an absolute addict for trans light blue pieces, and to have that containment pod in that color is a great moment. We also get another of the trans light blue canopies, pearl dark gray Stormer XL feet, the seat, and a recolored "paw" piece. 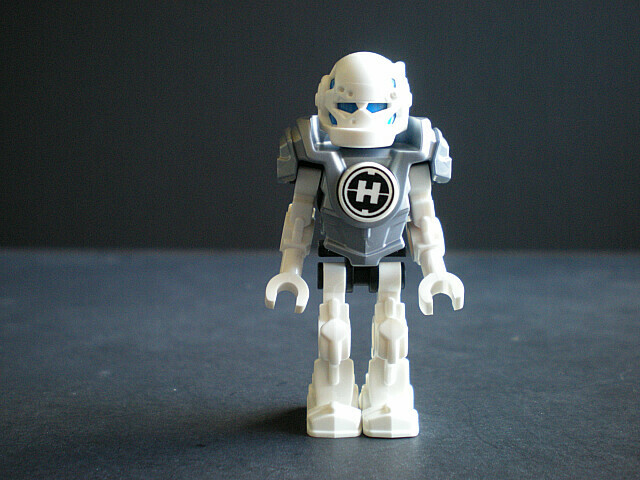 The minifigures feature new pieces as well, but we shall focus on those in the pictures of the minifigs themselves. 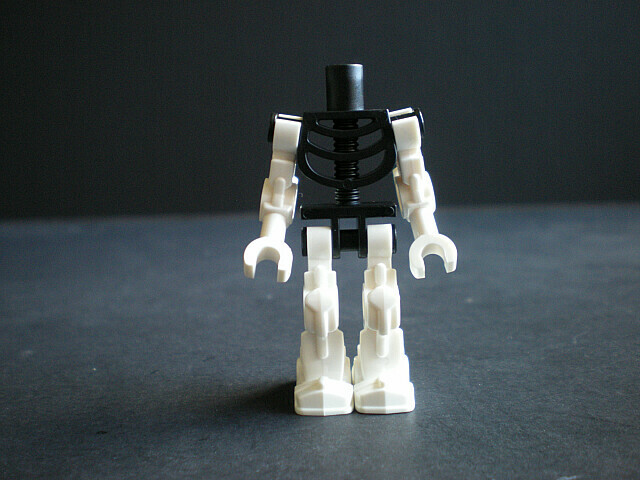 The build of the minifigure uses a skeleton torso as the base, giving him full shoulder, him and head rotation. Stormer has a nice helmet, and is one of the only two heroes to feature a flat silver torso armor instead of pearl dark gray.He is also one of the two heroes to feature a datapad on his arm, the other being Evo. 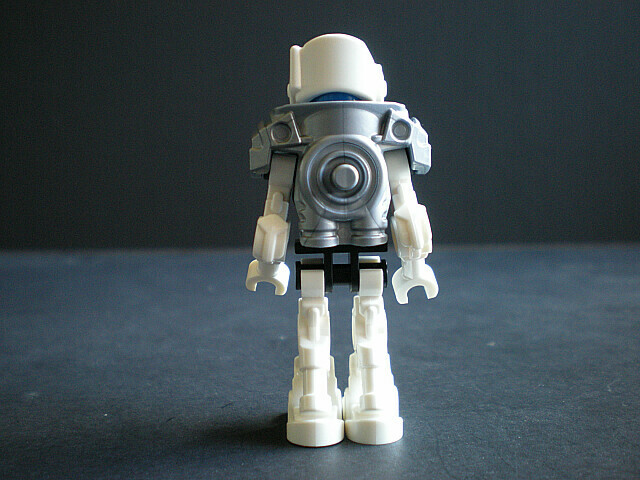 One thing I like about this new torso armor piece is the simplistic little jetpack detailing at the base of it. I'm not sure if that is the intent, but in my own imagination that is the purpose of that molded detail. 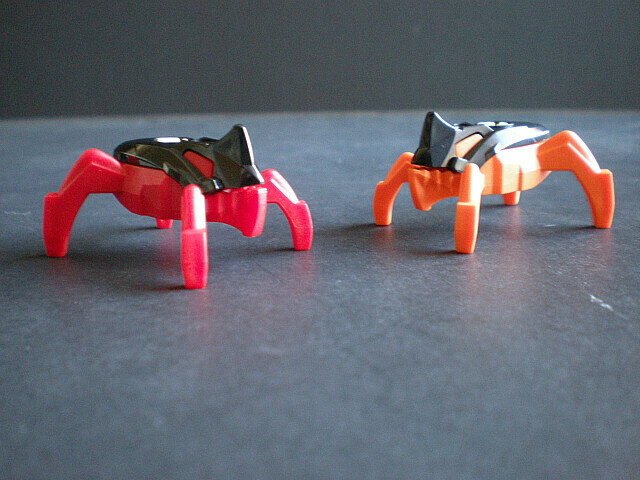 For a full observation of the miniature Kaiju, please take a look at my review of Evo Walker.They are simple little figures, with a soft colored plastic body and a hard plastic top half. They also feature the same "jumping" feature by pushing on their rear and letting go. The build is slightly less inspiring than the Jet Machine, but still a good effort. We start off with some basic constructs. More armor is added to the legs and a paw piece is used as the crotch plate. 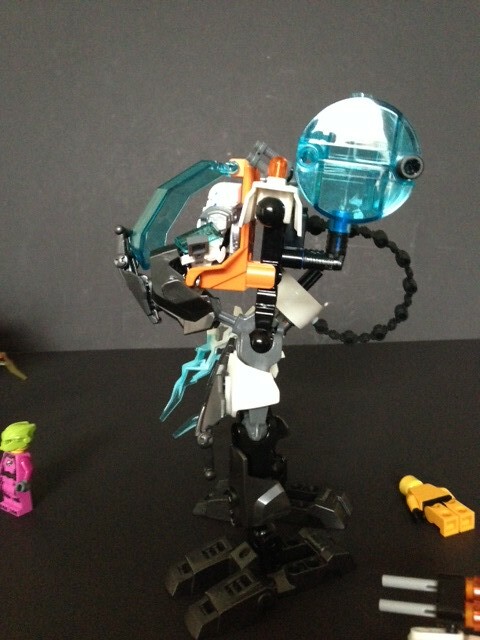 At first I thought this would be a great choice, but when you have a minifigure piloting the Mech, the piece sticks out really far because the figures feet get in the way. Like the Stealth machine, Freeze Machine's containment pod has a hinge system to allow it to lower to the ground whereas Furno's is sideways and the XL machine's most likely kills them from the intense drop they have to endure as they fall out. Here is a look at the arm construction for his left arm. Thankfully he has a proper wrist, unlike the XL machine. 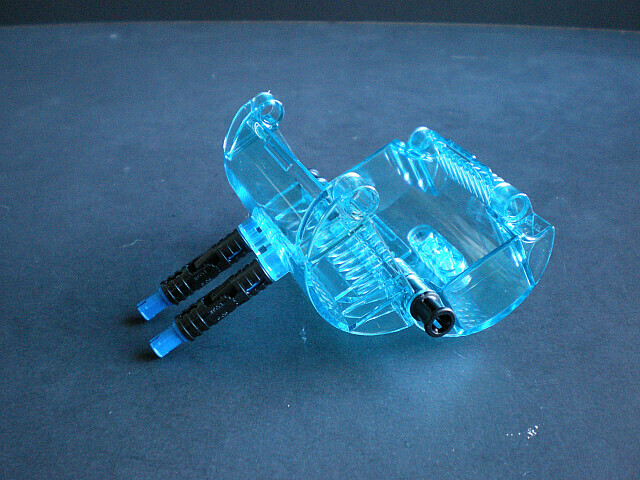 You also get a flick-fire missile launcher which can be removed and used as a weapon for the minifigures. 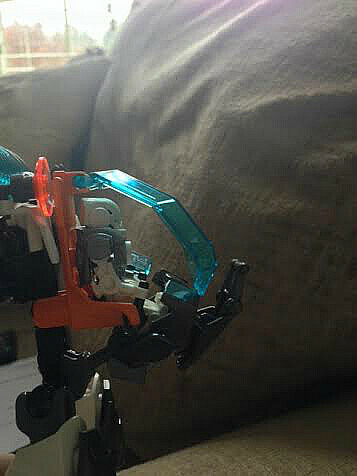 The other arm uses the turbine piece and the sword hilt to create a spinning weapon of sorts. This is also where we get to see that lovely printed piece. As you can see the ice weapon pieces are in fact the same as we saw on Stormer last year. After it is all said and done, is the mech really all that great? He also suffers a bit from empty leg syndrome on the back. 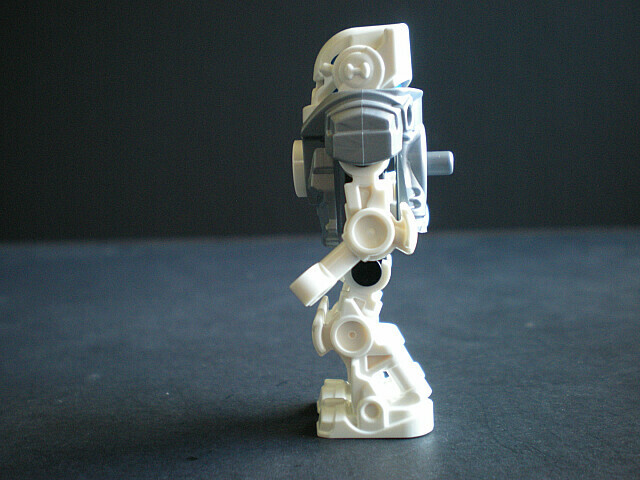 The mech looks fairly cool, but I think the main draw here is on that leg design. Using the stormer XL feet and the design for the crotch piece really adds some great character to this mech. Showing off the functionality of the containment pod. 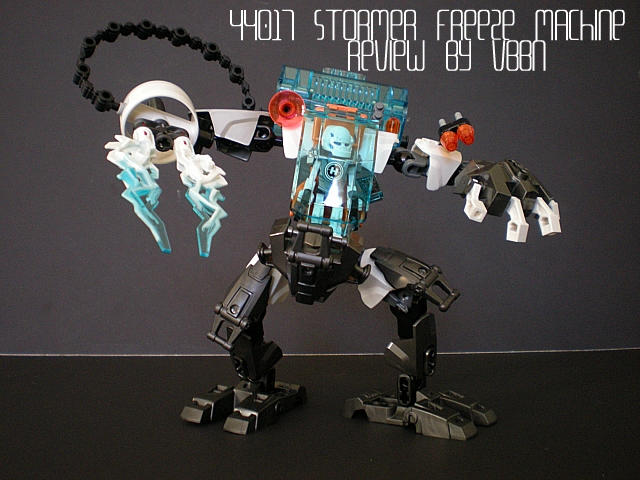 Now here are two photos of the mech; Normally I do not comment on my own reviewing itself, I must admit Stormer's review has been a mess from the start. It was the last review i got around to doing, and my natural lighting has producing many different shades of photos. Due to time constraints I have posted what I could do, however the two pictures below are what the entire review will be once I have an opportunity to amend them. Overall, Stormer Freeze machine is not my favorite set of the wave. His design is nice and the set itself isn't majorly flawed, but in comparison to the other figures of the wave, he just feels like he falls somewhat short. 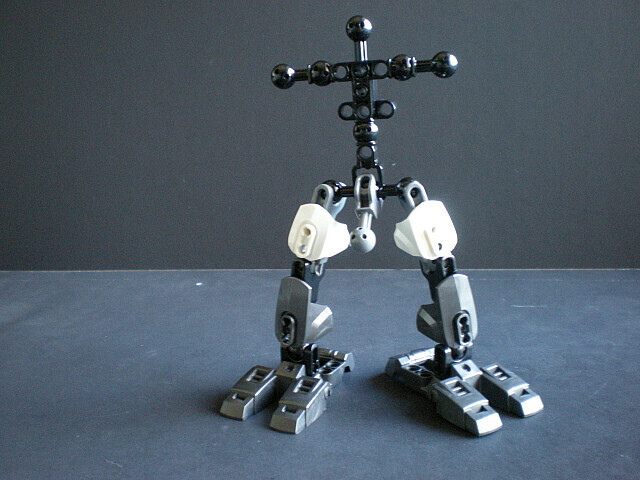 His overall design is a bit cluttered in some areas and very hollow in others, and is a difficult set overall to pose. For fans of Stormer this is a good pickup, but I think I would pass on this if you are only looking to get a few figures from the wave. With that said he is still a very unique design, possibly more unique than Stealth Machine, but I'll leave my opinions at that. Eh. 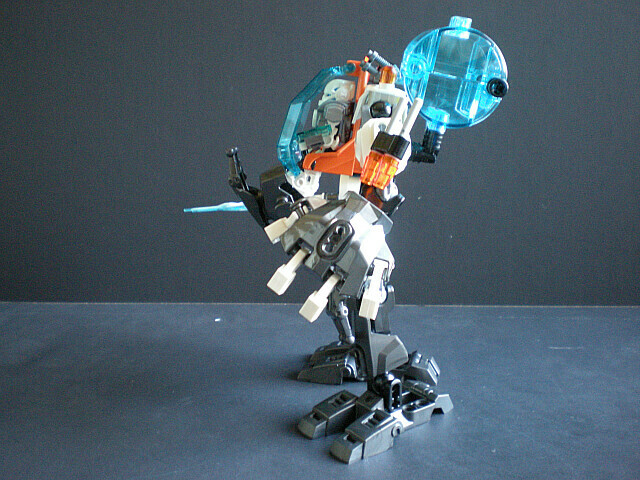 I don't like the minifig's helmet and the trans orange ruins the mech's color scheme for me. I hate the right arm. . I do like how many generic, printed armor shells we're getting this year. Nice review of a less-than-stellar set. 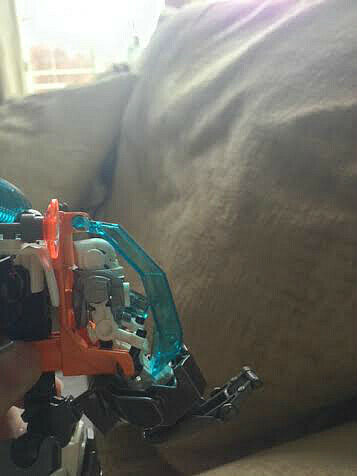 That paw piece makes a much better hand when the Exo-Force robot arms are not used on their own as the fingers. 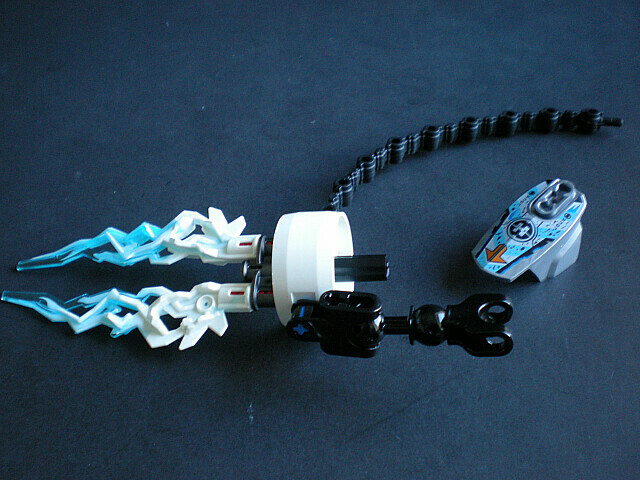 This MOC by Christoffer Raundahl used Barraki eyes in white (they also now exist in Silver Metallic/Flat Silver thanks to the Teenage Mutant Ninja Turtles theme), and the CHI Laval and CHI Worriz sets from Legends of Chima used some spike pieces originally from the Atlantis theme as claws, which worked quite well. I think the look of that arm could also have been improved by using a 4M beam instead of a 3M beam for the forearm. That'd give it the same proportions as the lower arms of Ogrum, Evo XL Machine, CHI Worriz, and CHI Laval, which end up looking better aesthetically even if they don't actually have an articulated wrist. Overall, this is one of my least favorite of the machines as well. The torso design just doesn't feel as formidable as that of the other three machines. The bulk of the paw piece used to cover the crotch just cuts off abruptly for the rest of the torso design, and doesn't fit very close to the torso anyhow. This Mech is one of the best in the line IMO. The color scheme light blue - orange - white combo gives the set a little Ice Planet feel to it, and it looks great. 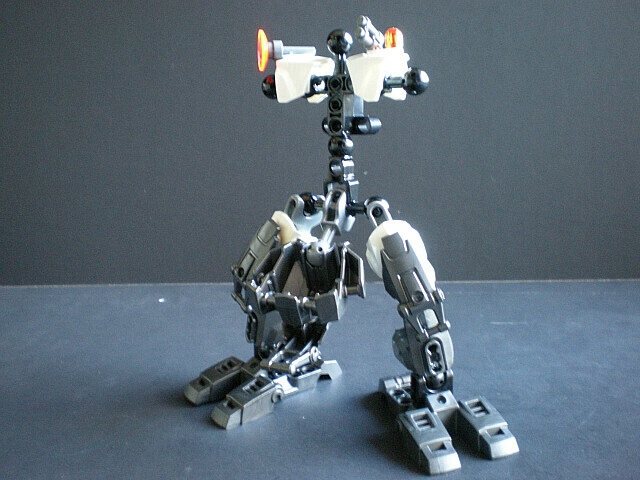 The legs are the best on this mech, it looks very sturdy, robotic and awesome at tha same time, I wish every HF mechs came with this foot piece, it's so great. 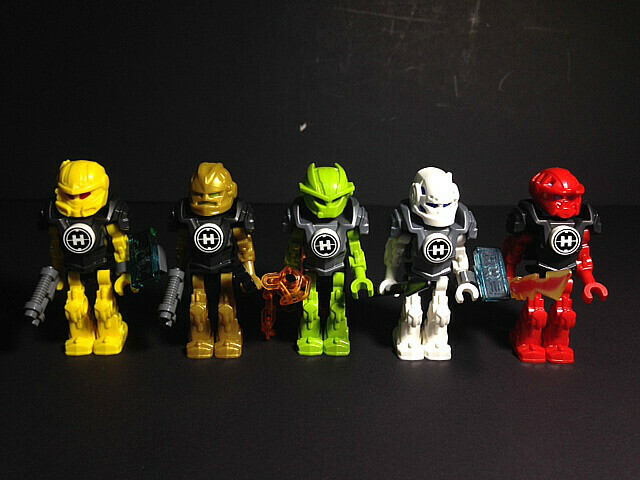 Eh... not the greatest of the sets in this wave, but certainly not bad. I'll probably get him at some point and touch up some of the weak spots. Good review, though, despite the picture quality (although I don't really think it's that bad :P). Thanks for the review VBBN, can you please take a picture with all the hero figs next to each other? Thanks in advance. I have to say I'm disappointed with how the paw piece fits over the windscreen. From the official pics I had thought the windscreen actually slotted between the paw piece and its shell detail, but if you say the fig's legs keep it from fitting that way I'll take your word for it. That side-view is appalling. Actually, that looks much better! The gap between the cockpit and the base is still there, but the feet are covered and the front is far more streamlined. 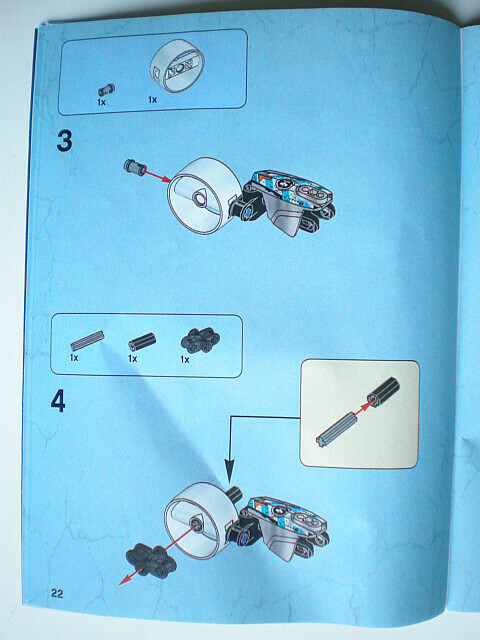 I wouldn't be surprised if the instructions are what's wrong here, since every picture of the set has the cockpit closed this way (and in terms of design, this is the only configuration that makes the shell detail make sense). Could you get a picture of the front with the cockpit closed that way? Thanks for the review. This set seems average for me, I think I might skip it after all. The build is just okay and the paw piece looks really awkward on him. Oh, there's titanium metallic here too! Unlike FJM, where I was hoping for silver, I'm happy for SFM: there are both recoloured parts from EXLM! I might very well get this- all pieces are quite useful. It took me a few minutes to understand what you were talking about with all those acronyms. :P I never quite realized what a boon short names like Furno and XPlode were to comprehensible discussion. Kind of figured Stormer would get his own machine. He is(or was- the whole Furno taking charge thing in 'Brain Attack' confused me) the Team Leader, he needs a machine from which to do some heavy damage.. and he's got it. 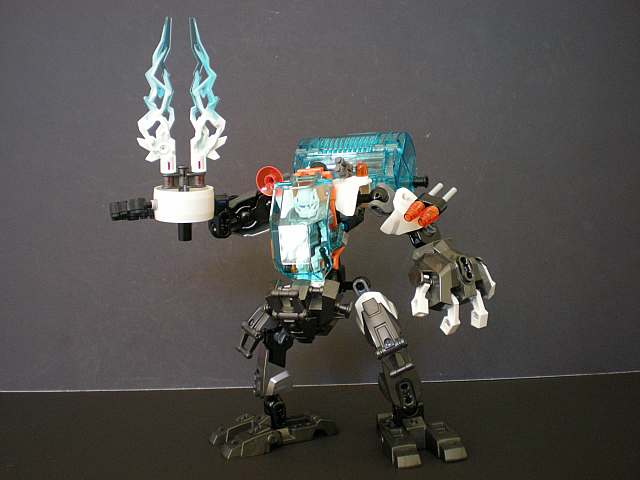 Simple in build, like Rocka and Furno's machines, with the one torso piece and everything built around them, but I like it. 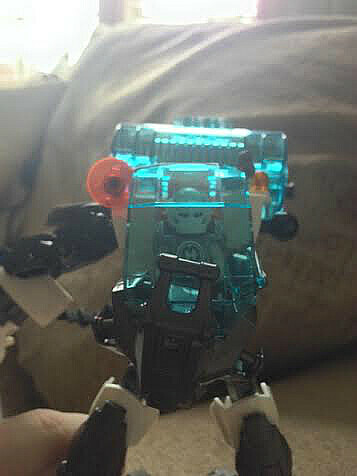 Glad this one has a wrist for the fist(I'm a poet haha), and I like the white turbine for the spinny ice weapon here. While the orange is okay on the missiles and the light.. I'm not a huge fan of the orange for the suit. Better than green, because the color isn't anywhere else on the mech, but still. Also I must say Stormer's helmet looks the best out of the lot. Doesn't look goofy or too round, and still retains the overall look he had before. I will say it's missing something. Not sure what, but it just needs something to give it that extra oomph, you know? So I did some testing(Also sorry these are once again webcam pics, my studio is currently down and I snapped these real quickly); And this is the most frustrating design since Fire Lord's legs. Now that design I showed you before, turns out that doesn't work so well- Stormer's feet have to be crammed into a portion of the paw piece to the side, resulting in the front panel to be pushed to the side. However now the canopy is really far out. 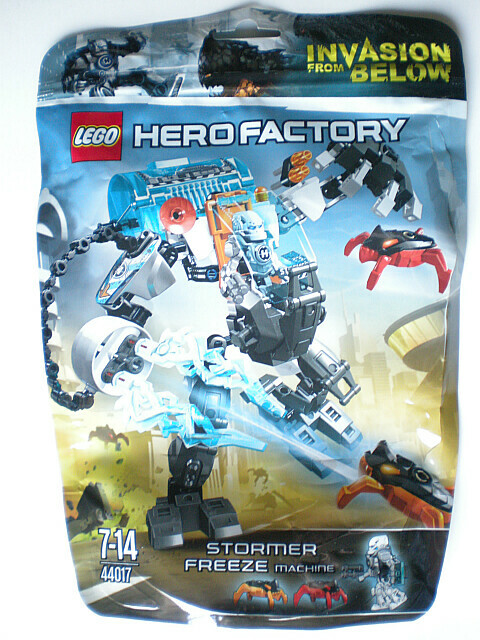 I actually like Stormer's mech the most of the hero sets. Maybe because it's Stormer, but also because he really captures this strong and sturdy mech feel - the legs with all that armour and the beefy feet, plus the sturdy arms with rather heavy looking weapons. 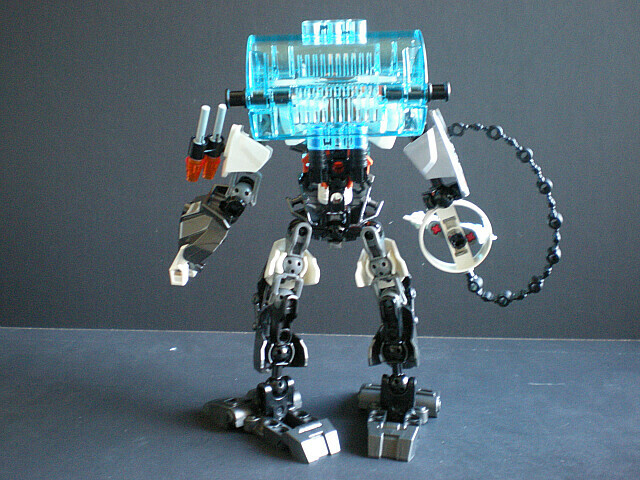 Should I consider buying one of the mechs too, it's most likely this one. 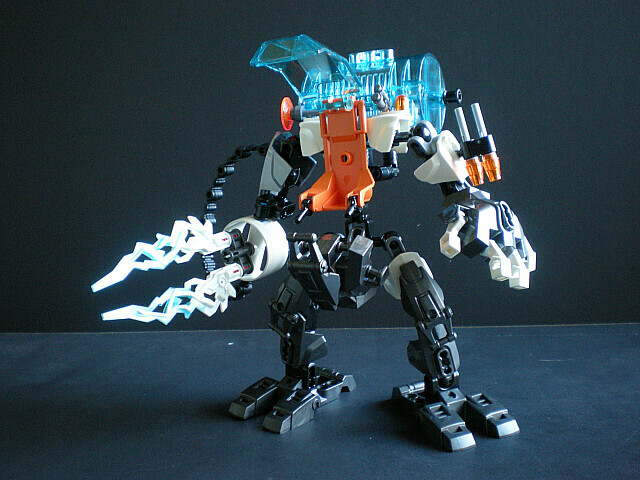 Okay 1st off the pictrue of the mech look like he doing a Monky Dance. Anyways the set is not good but it is better then the Evo Titan Machine (i know it XL but i think calling it Titan Mechine is better), the new Pieces look great and the Recolor are aswell. 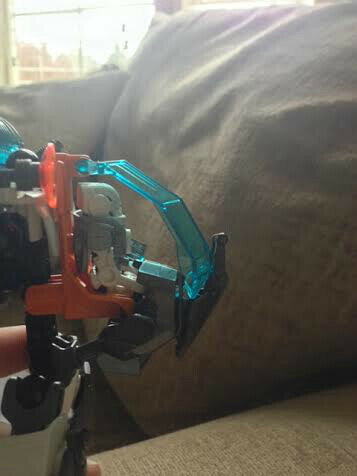 The Mech color is really odd, i don't like the silver on it and i think it will be better if those pieces was Pearl Dark Gray like with the others. 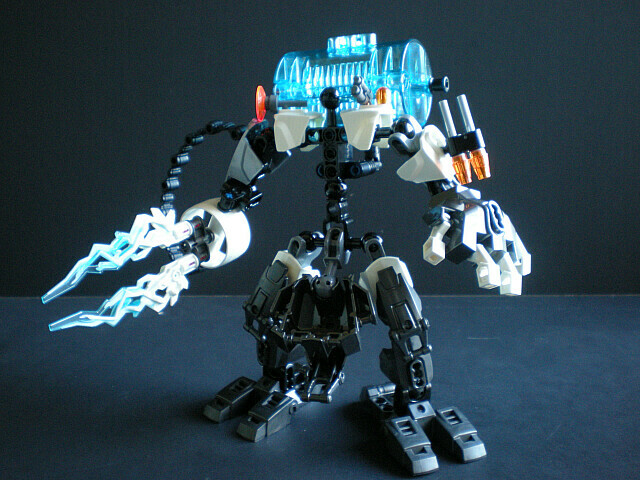 The arms are not that good at all but the thing i like is that they use thing from the past Stormer, like the right arm is like Stormer Multifunctional Ice Weapon but just with the ice blade but i don't get why they didn't use a Hose piece (plus it be awesome if it was recolor on Pearl Dark Gray, I'll love to see that made), and the Left are i think it waybe the 3.0 weapon because of the pew piece. now the legs, well i not a big fan of those feet (aka i hate it) i don't get why they use those, maybe to use something from the past Stormer as well with the XL but why the feet, I'll never know. The body i have nothing much to say but that it jsut odd looking. 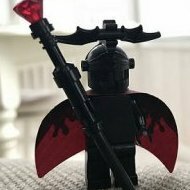 Now the Minifigure Stormer, well I don't like the arm and leg but i do like that they use the Black Skeleton piece, it put with the sets idea of Skeleton build and the helmet i do like but i just So derpy looking. 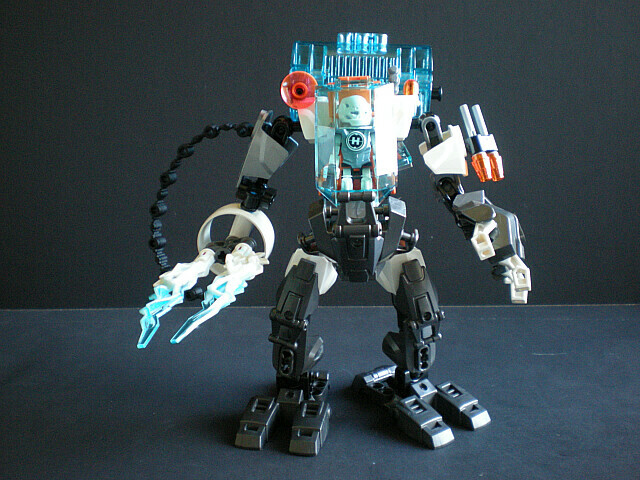 Anyway overall I don't like it but it's better then Evo Titan Mechine. not the best in this wave but i'm gonna get it anyway!